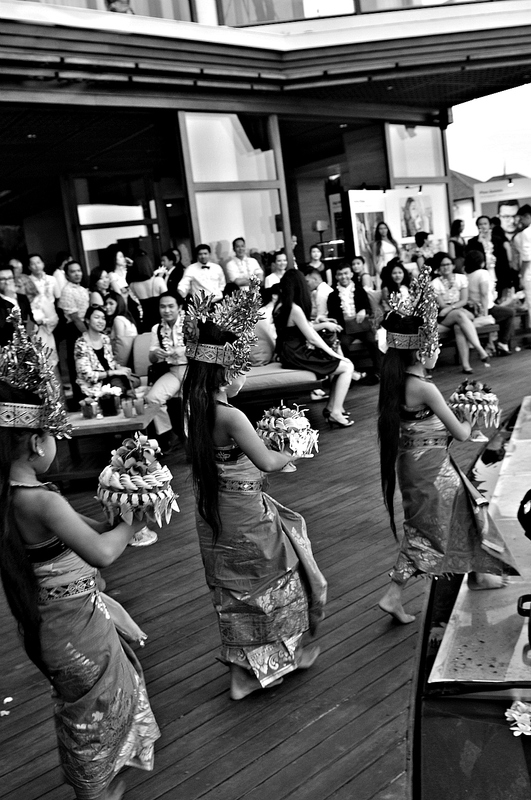 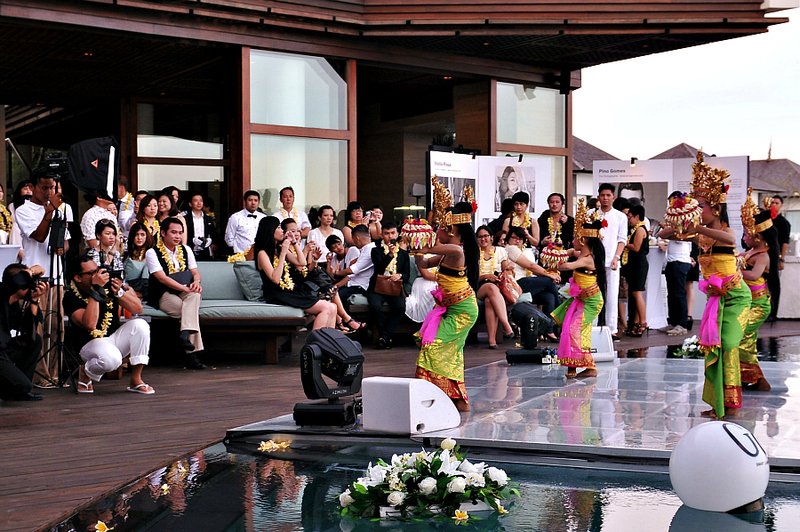 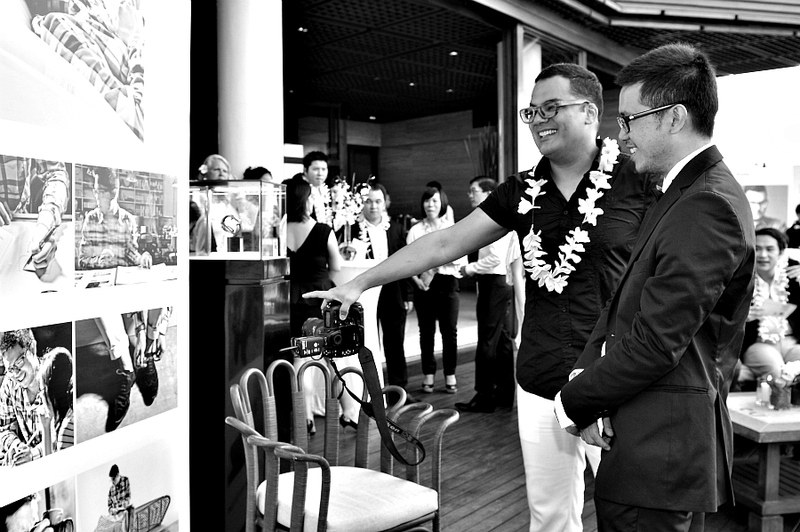 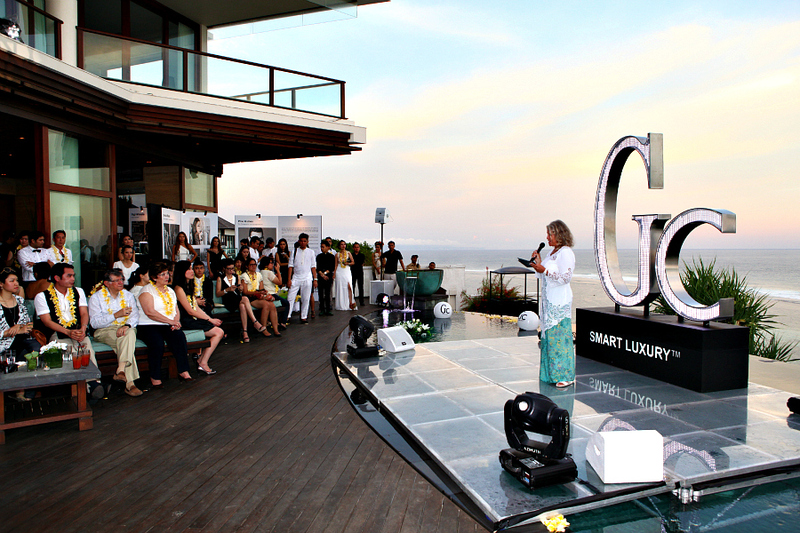 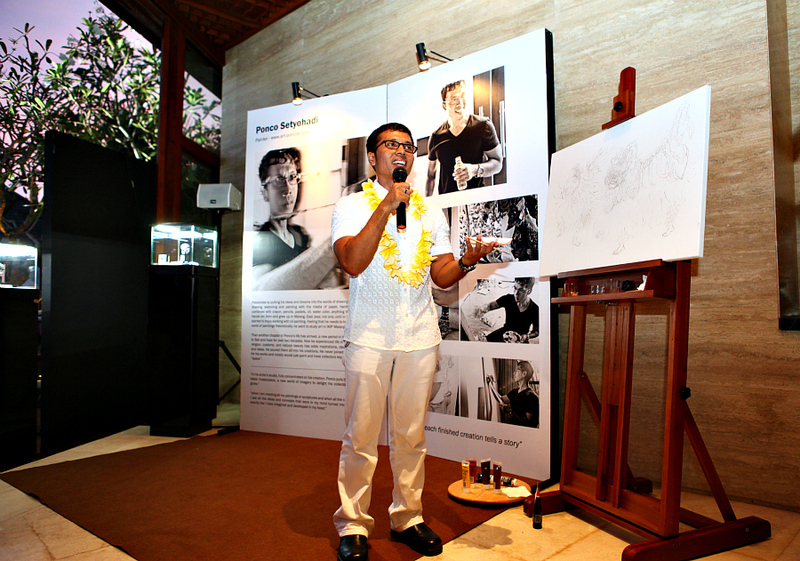 So, after welcome dinner at Sakala, we went to the Bidadari Cliffside Estate at Nusa Dua for Gc Smart Luxury Night event. 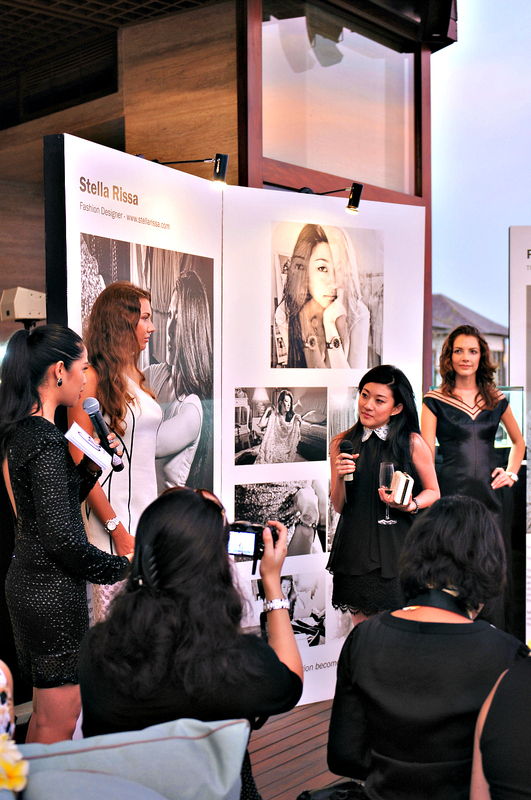 Introduced five Gc personalities as faces of Gc collections, they are Sigi Wimala, Stella Rissa, Alvin Tjitrowirjo, Ponco Setyohadi and of course, the official photographer of Gc, Pino Gomez. 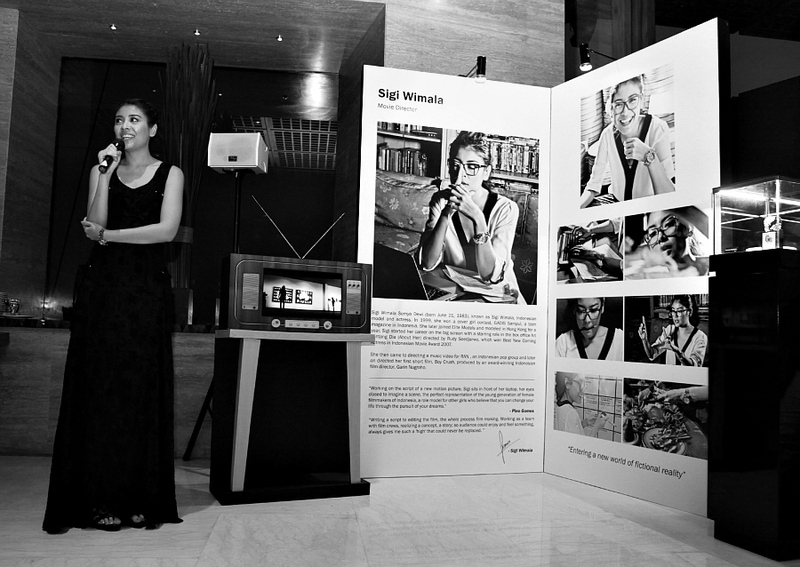 They are coming from any background of occupations, ya such an inspiring person for what they do.